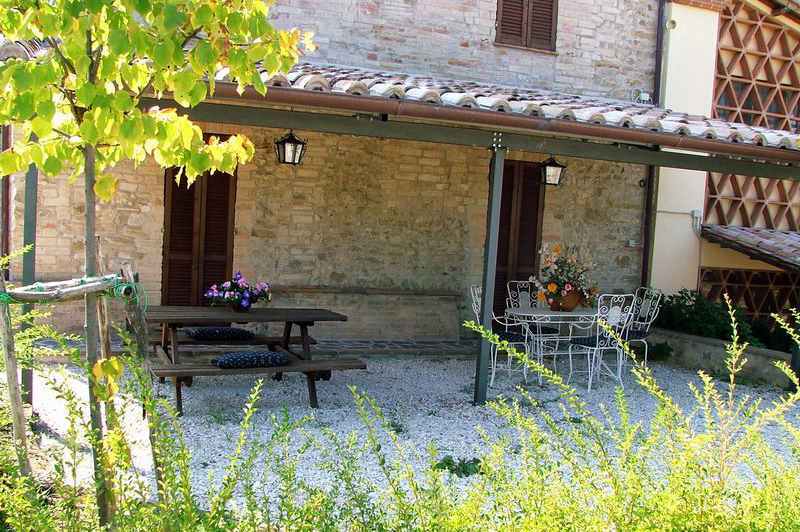 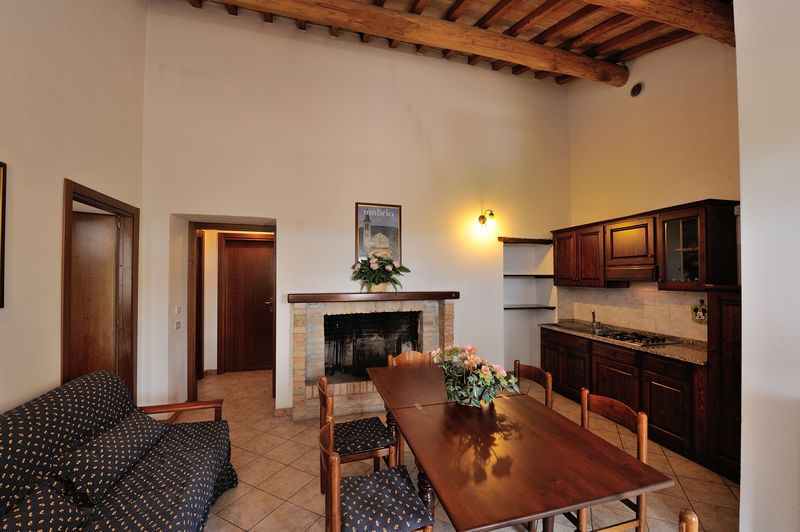 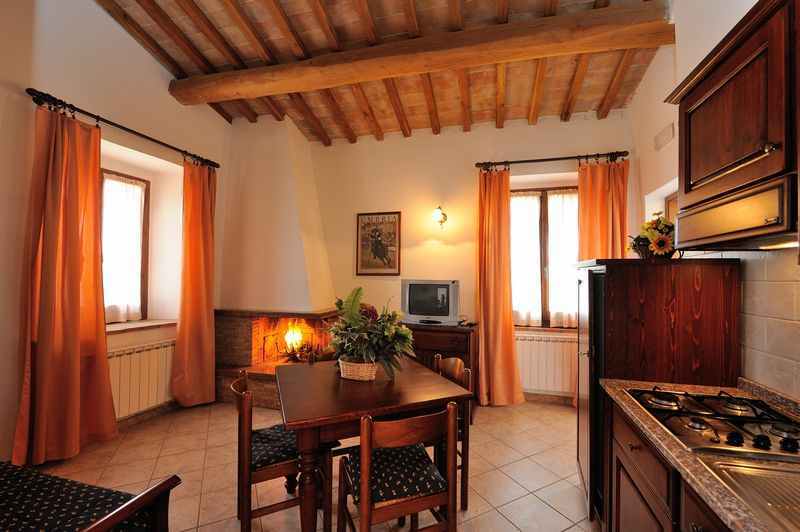 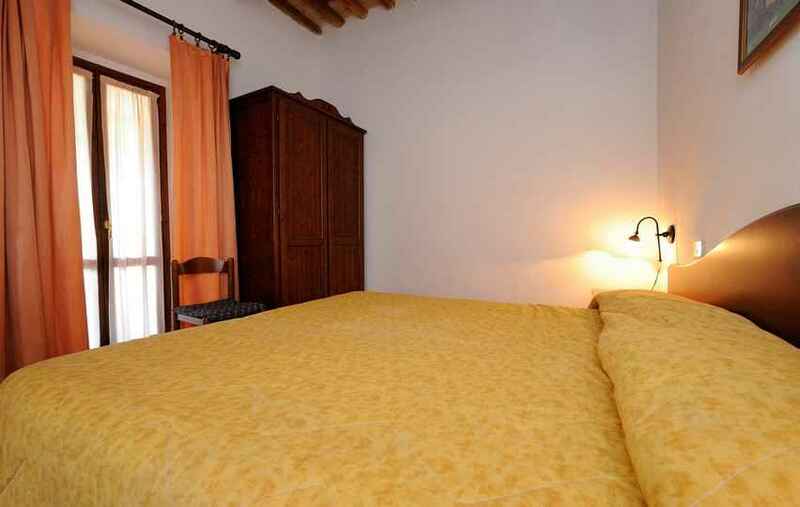 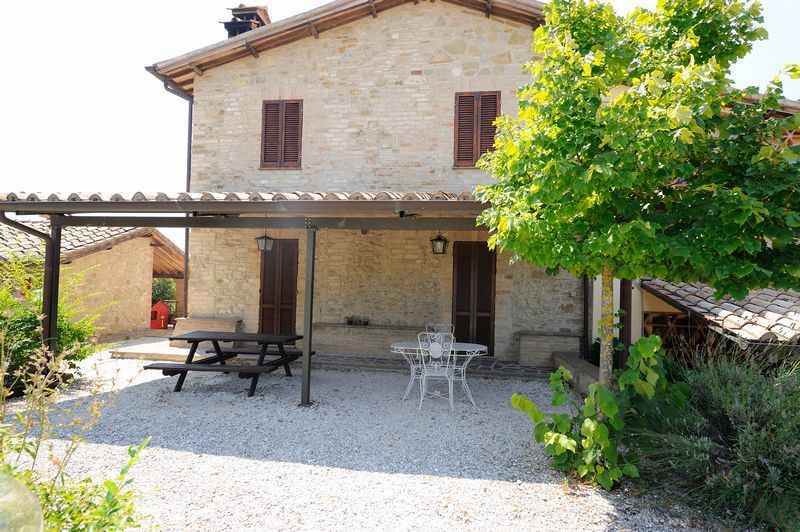 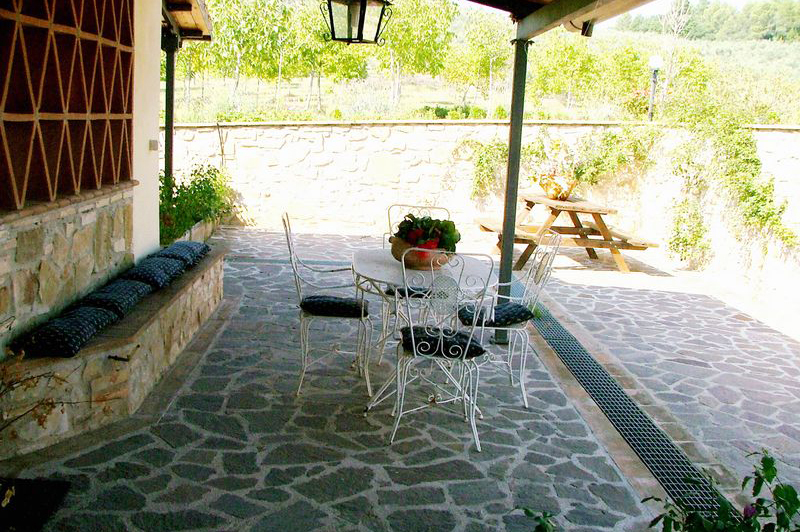 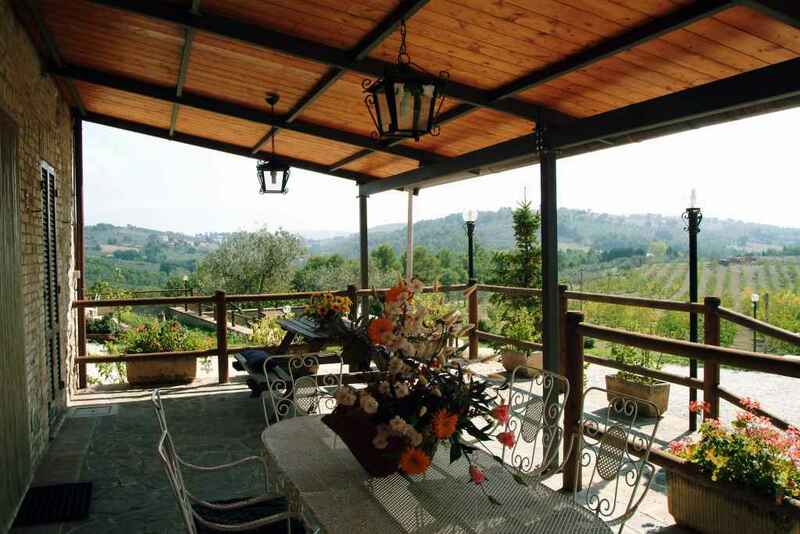 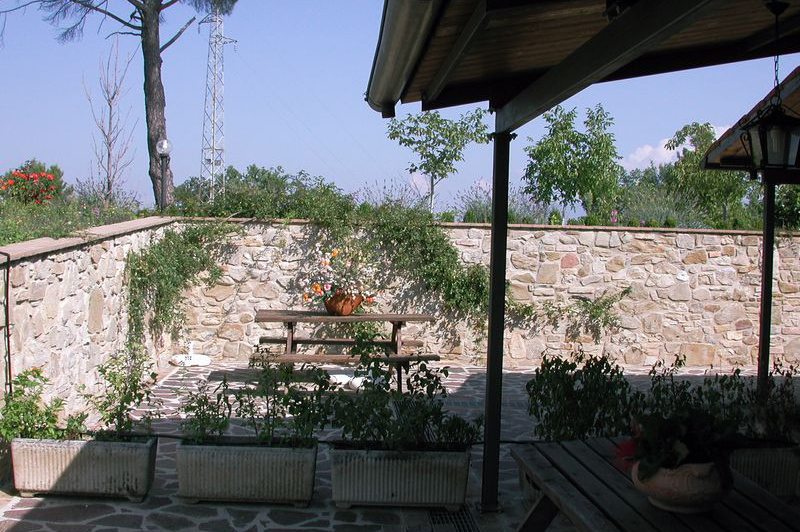 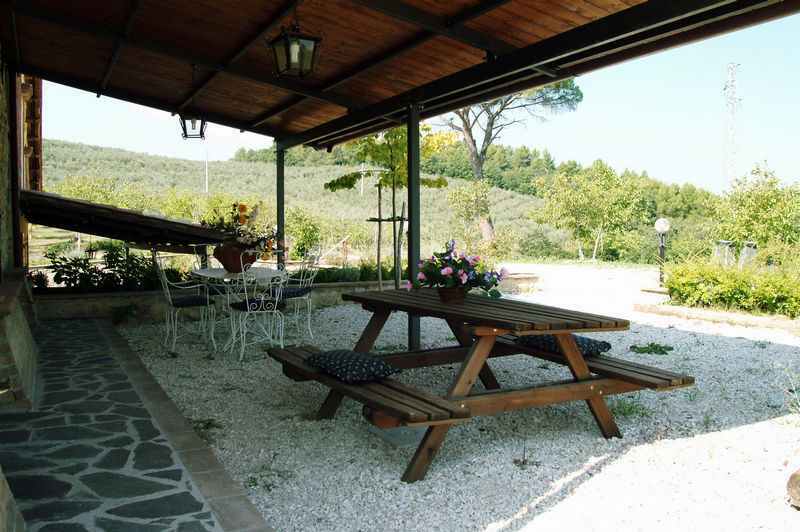 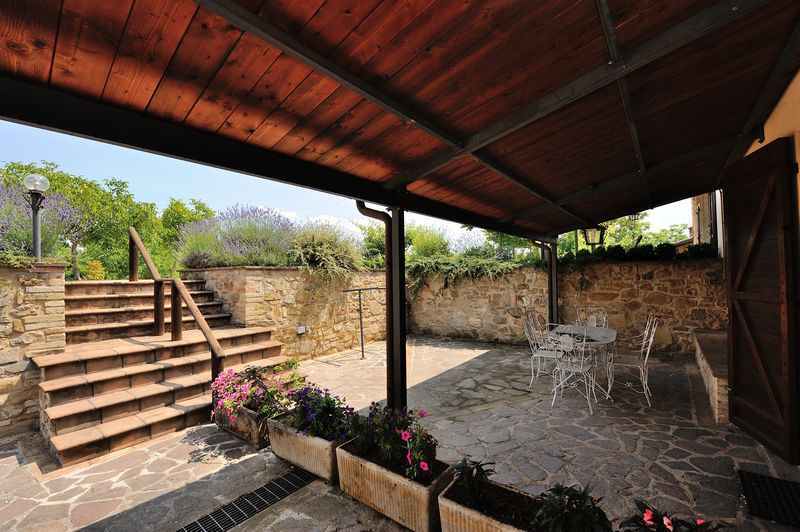 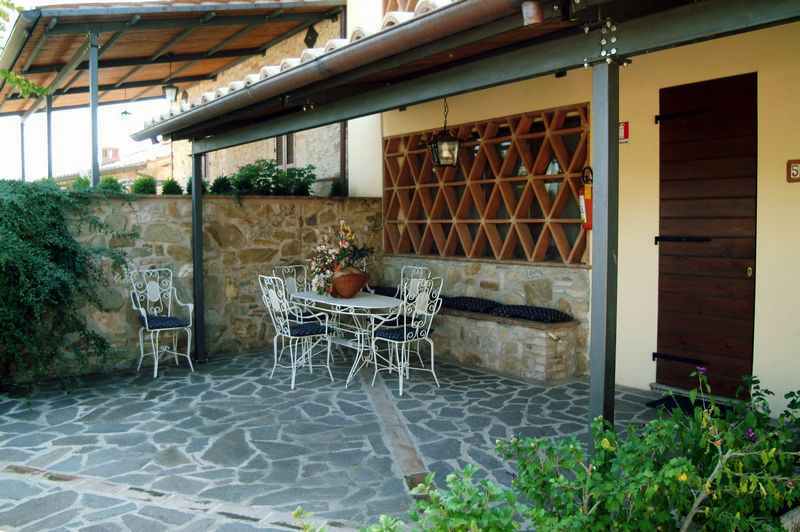 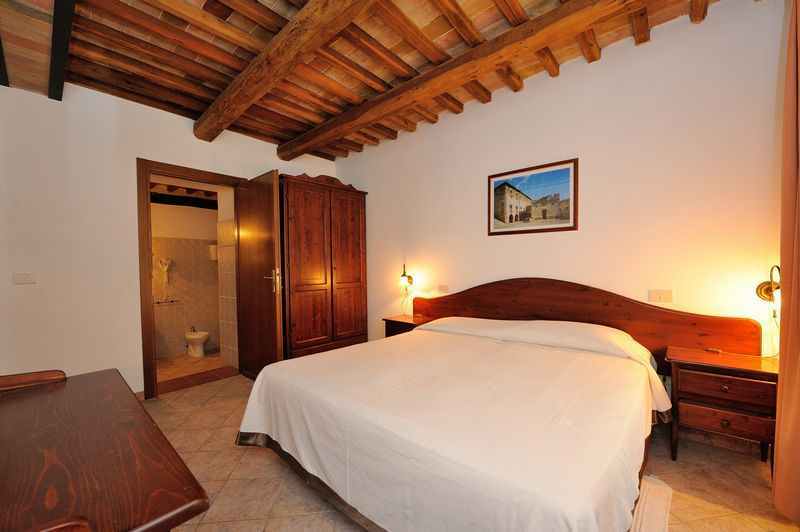 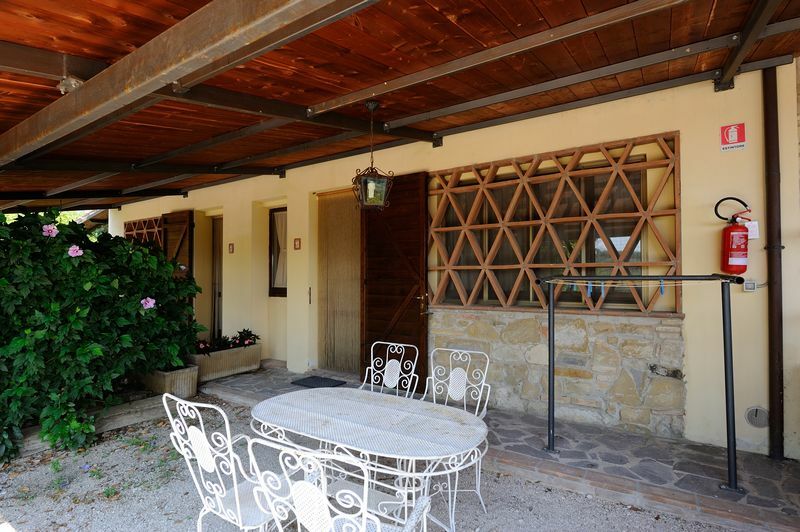 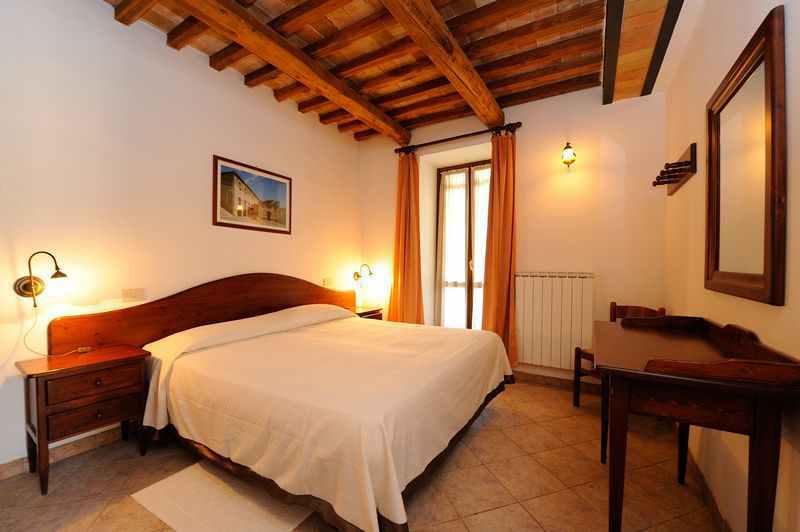 We have refurbished an old farmhouse, which boasts the best panoramic view all-around of “Pian di Boccio”. 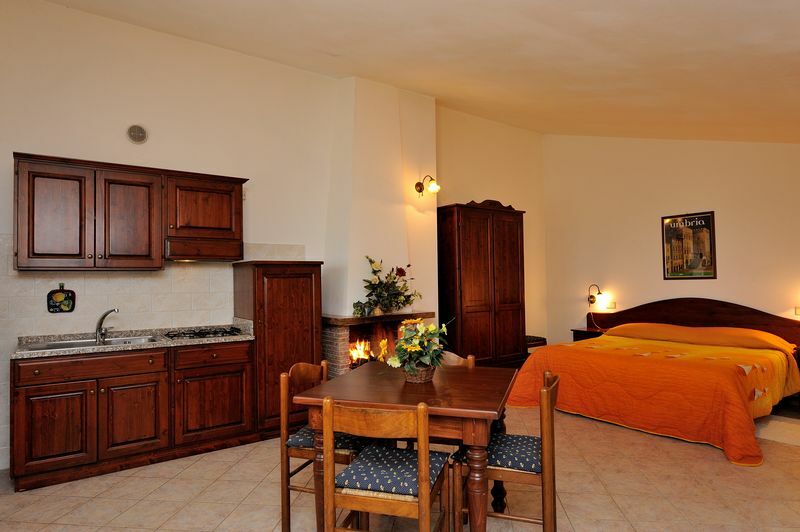 The nine self-catering apartments provide all modern comforts (wood burning open fireplace, private courtyard, central heating and TV) and offer sleeping places for 24 guests. Rates include electricity, gas, hot water, Wi-Fi, firewood, once-weekly cleaning (excluding kitchen), linen, blankets, kitchen & tableware and heating and wood for the fireplace in the winter. Communal barbecues are located on all sides of the farmhouse. 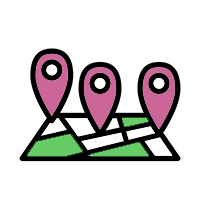 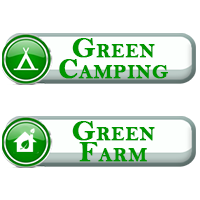 All the campsite’s facilities, swimming pools, five-a-side pitches, tennis and volleyball courts, Bowling Green, playground, fishing lake and animation are available for everyone to enjoy. 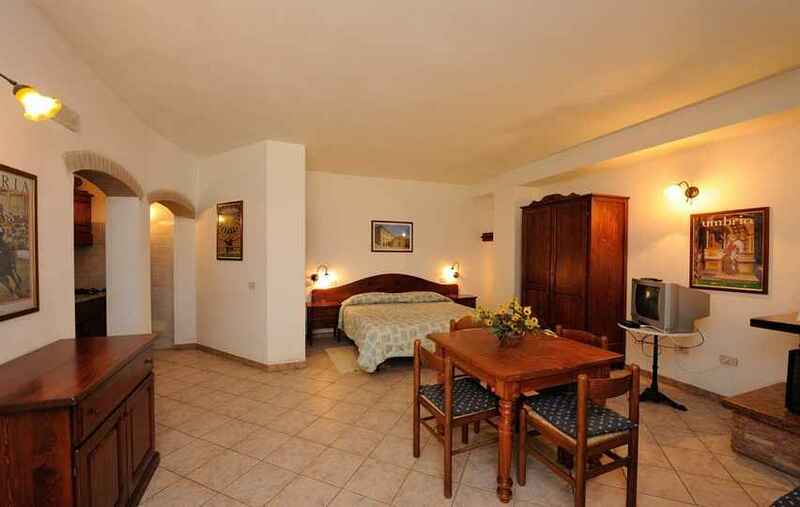 Located on the ground floor, studio apartment with panoramic views. 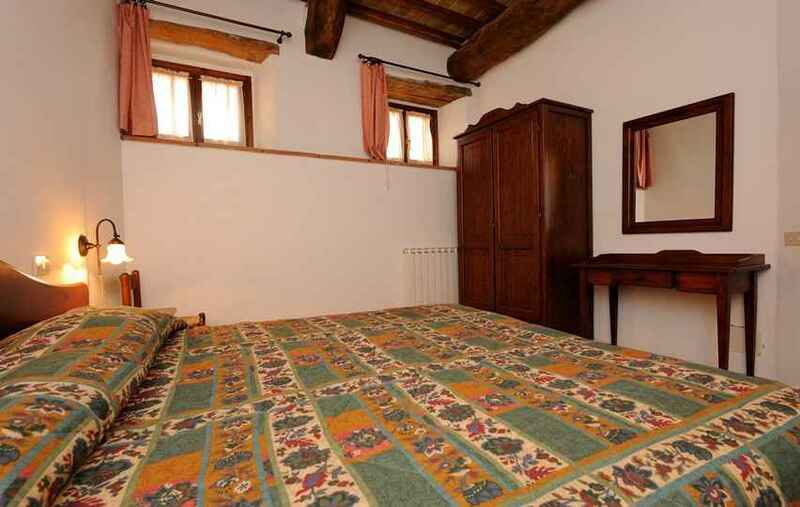 One spacious room with double bed and kitchen equipped with kitchen & tableware, bathroom, TV, open fireplace, rustic ambience, private external courtyard with table, chairs and deck chairs. 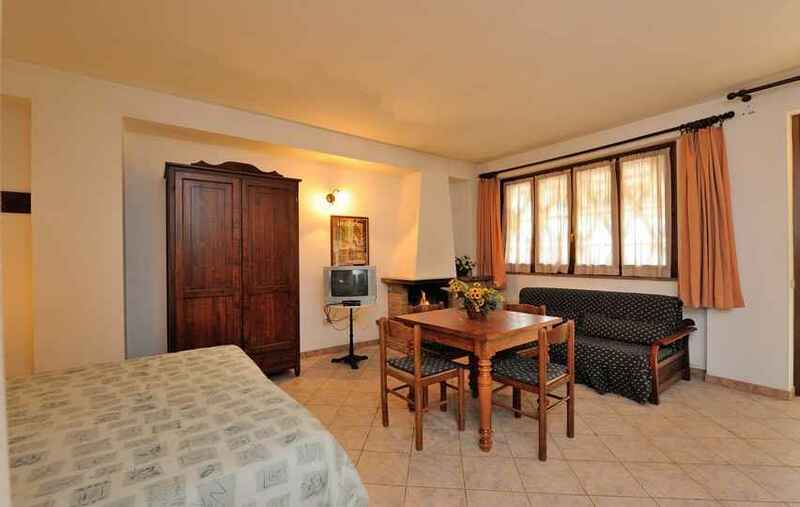 Located on the first floor, studio apartment with panoramic views. Very spacious living room with double bed and kitchen equipped with kitchen & tableware, bathroom, TV, open fireplace, external private courtyard with table, chairs and deck chairs. 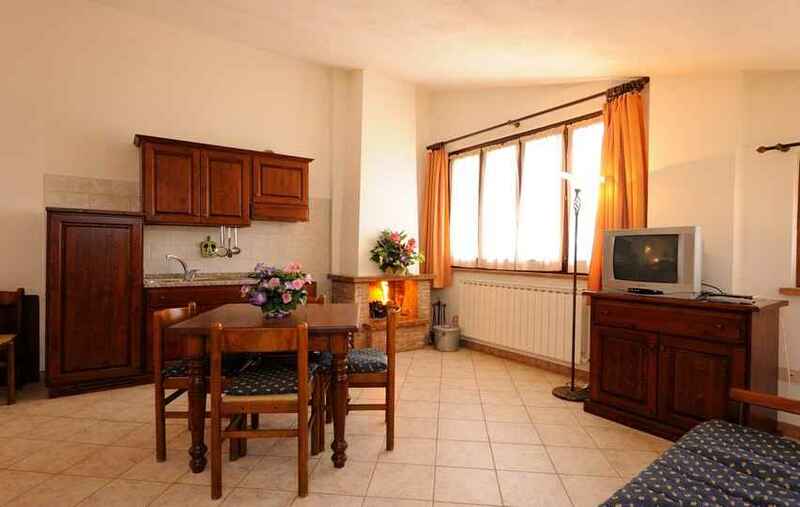 Located on the first floor, studio apartment with panoramic views. 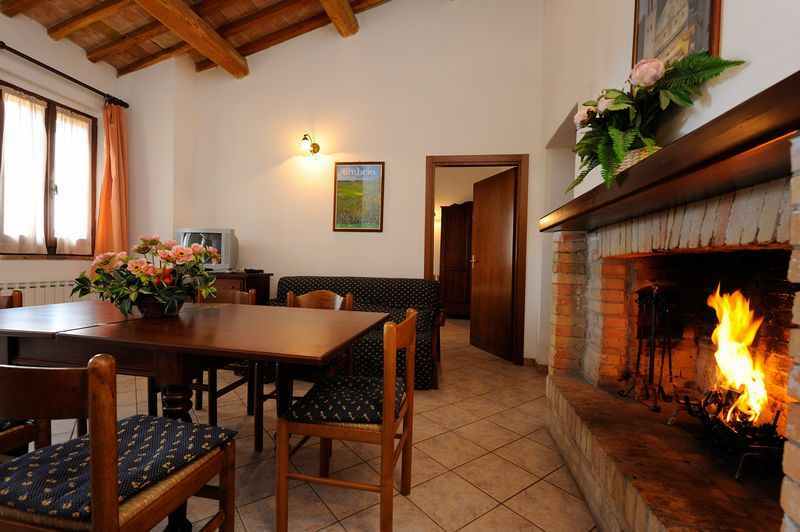 Very spacious living room with double bed, with kitchen equipped with kitchen & tableware, bathroom, TV, open fireplace, external private courtyard with table, chairs and deck chairs. 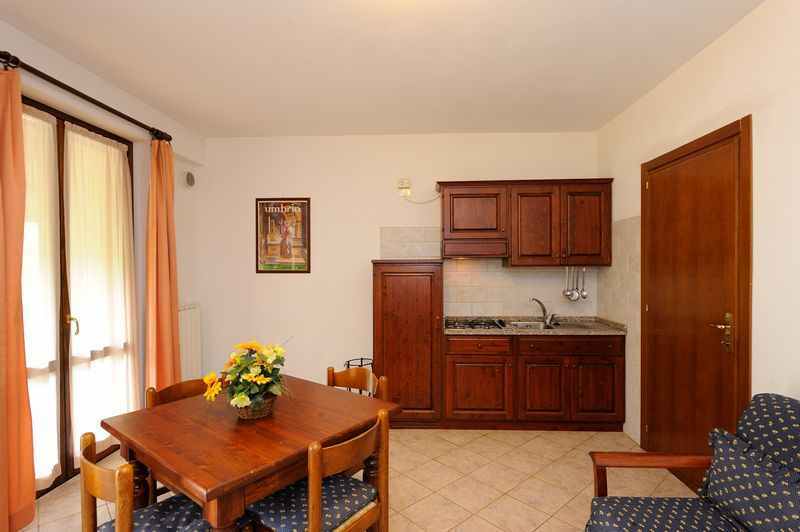 Located on the ground floor, two-roomed apartment with panoramic view. 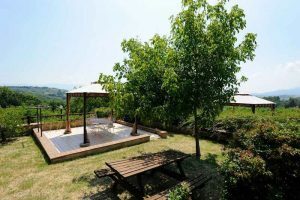 Bedroom with en-suite bathroom, living room with kitchen equipped with kitchen & tableware, TV, open fireplace, rustic ambience, private external courtyard with table, chairs and deck chairs. 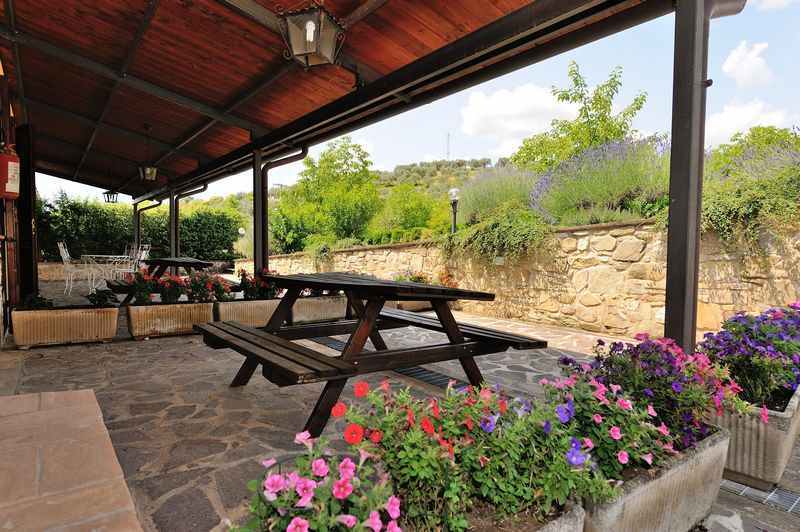 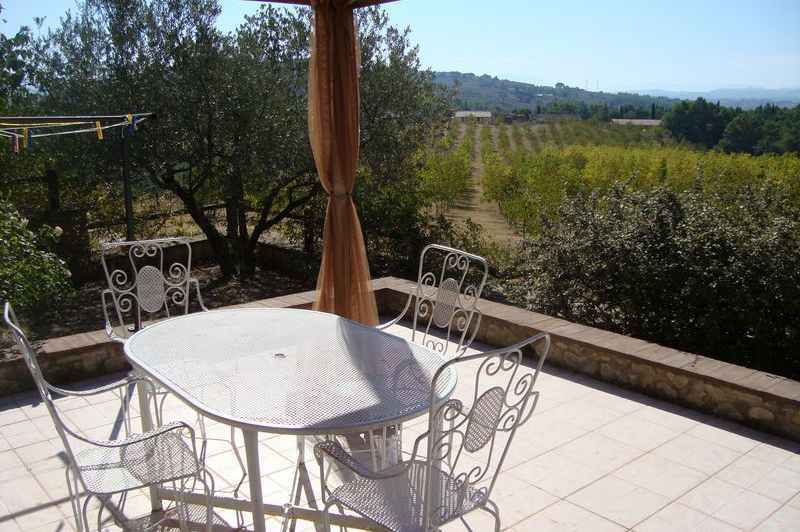 Located on the ground floor, two-roomed apartment with views overlooking olive groves. 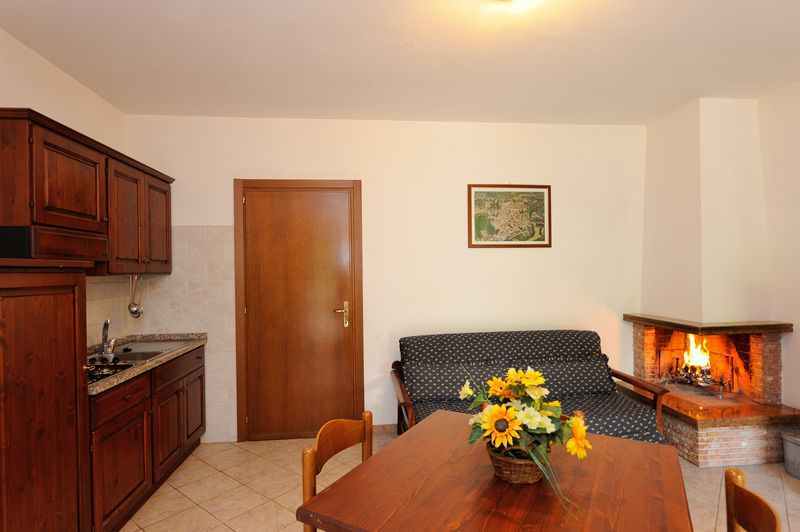 One bedroom, bathroom, spacious living room with kitchen equipped with kitchen & tableware, TV, open fireplace, private external courtyard with table, chairs and deck chairs. 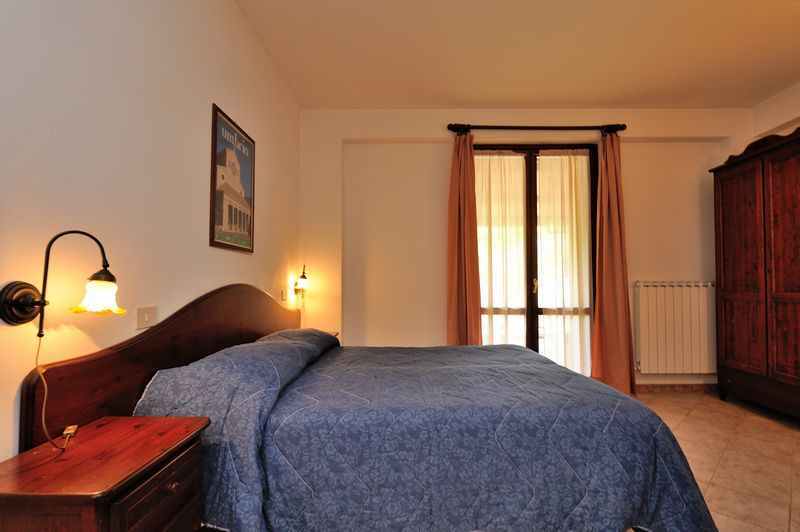 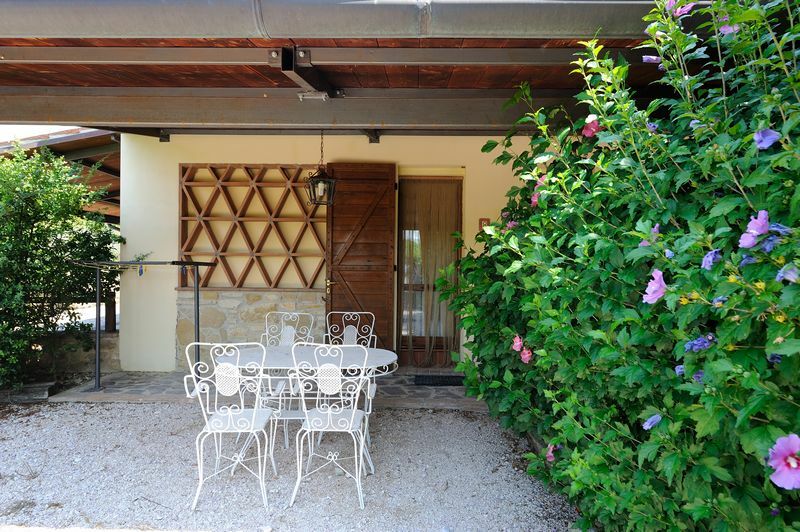 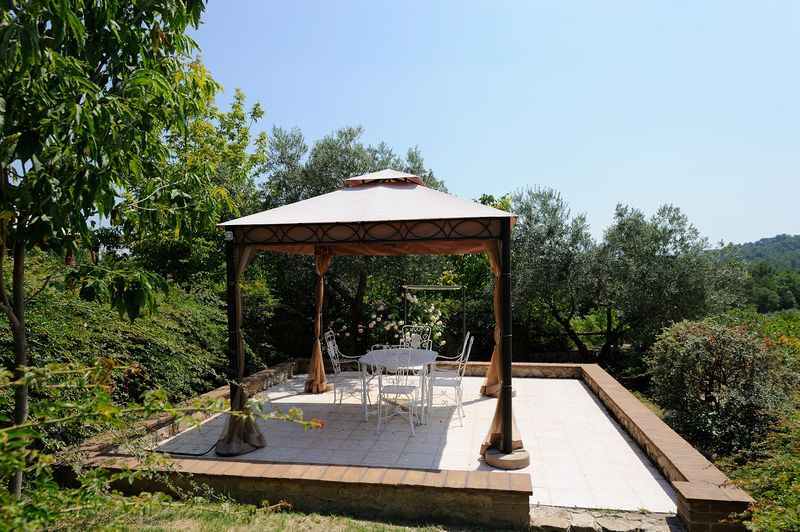 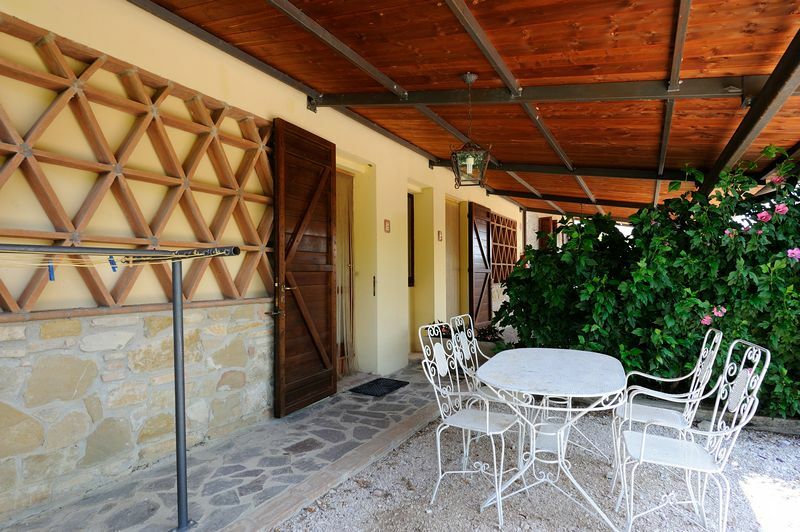 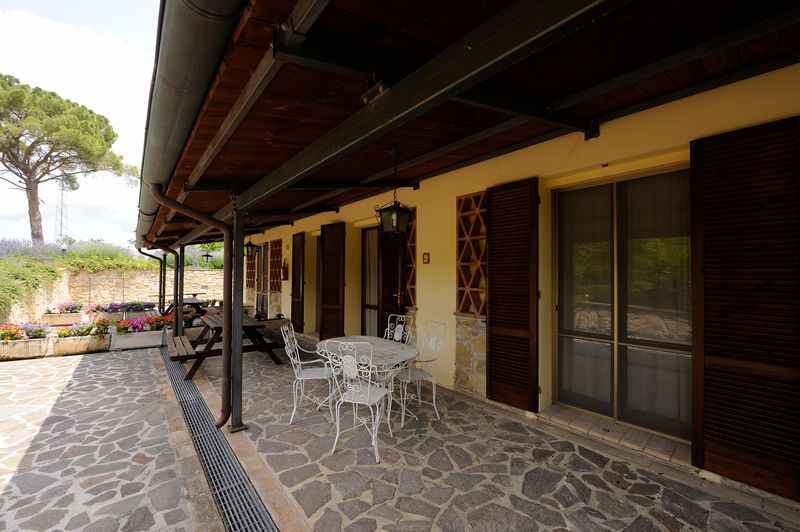 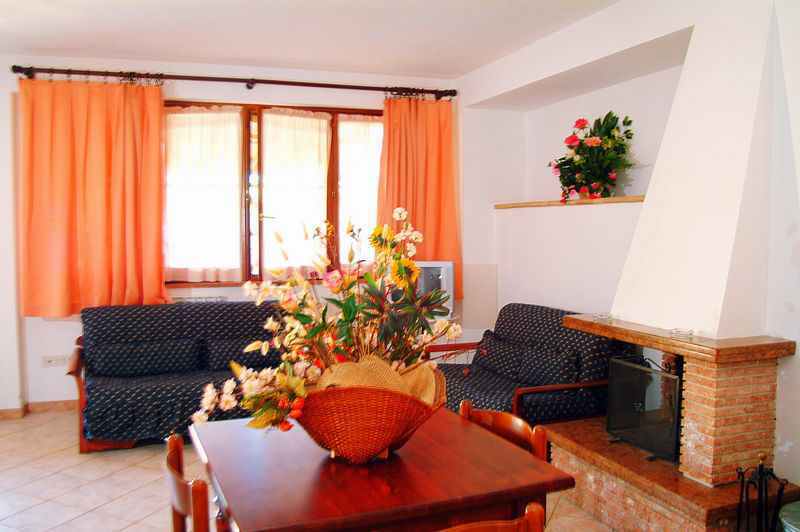 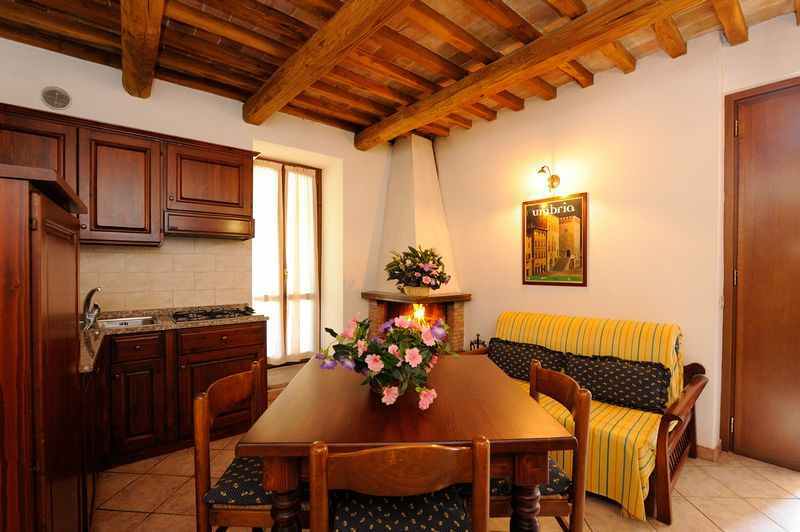 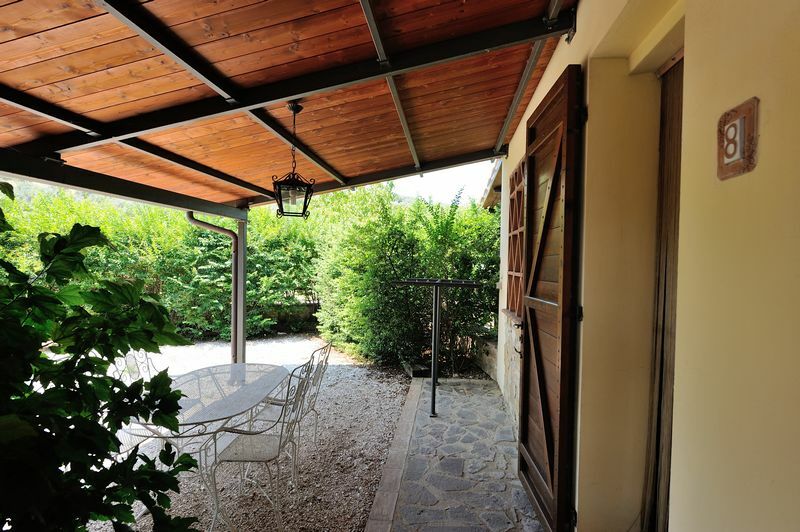 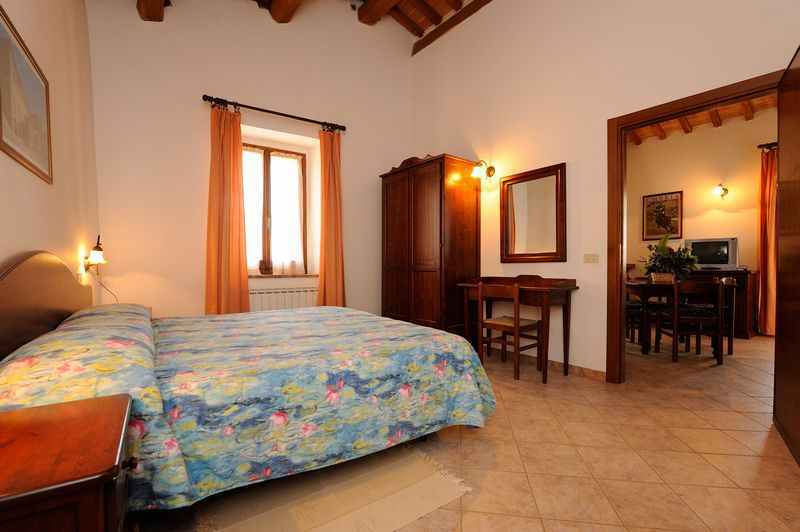 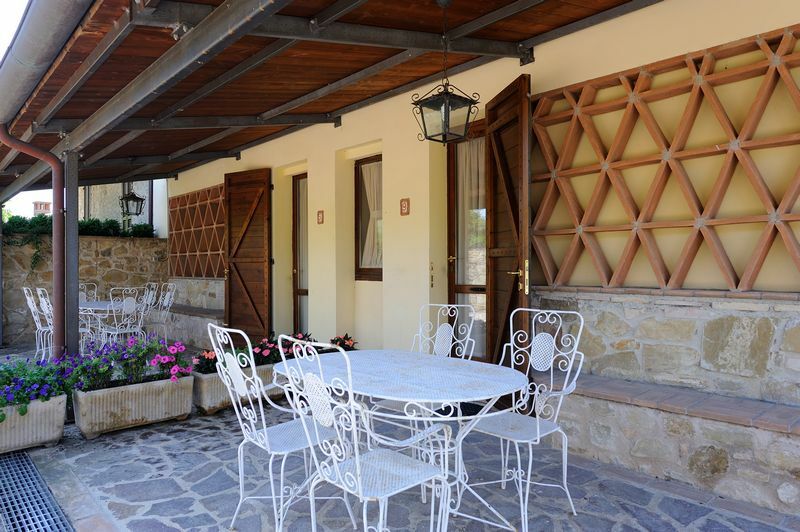 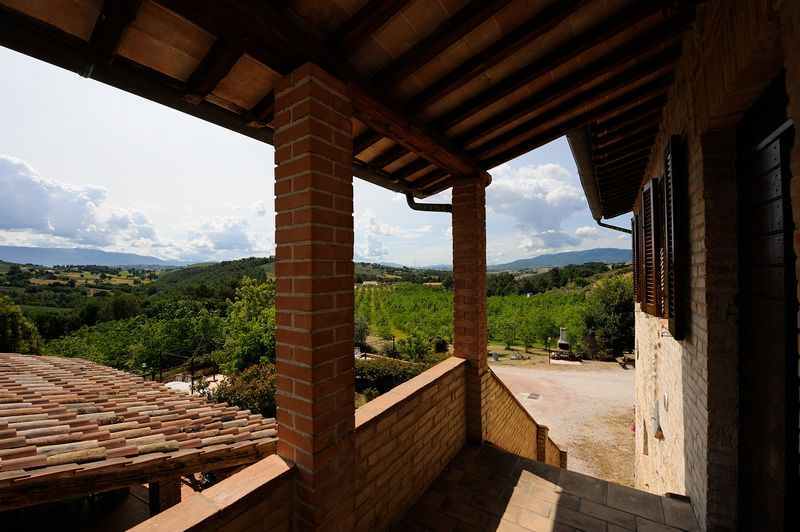 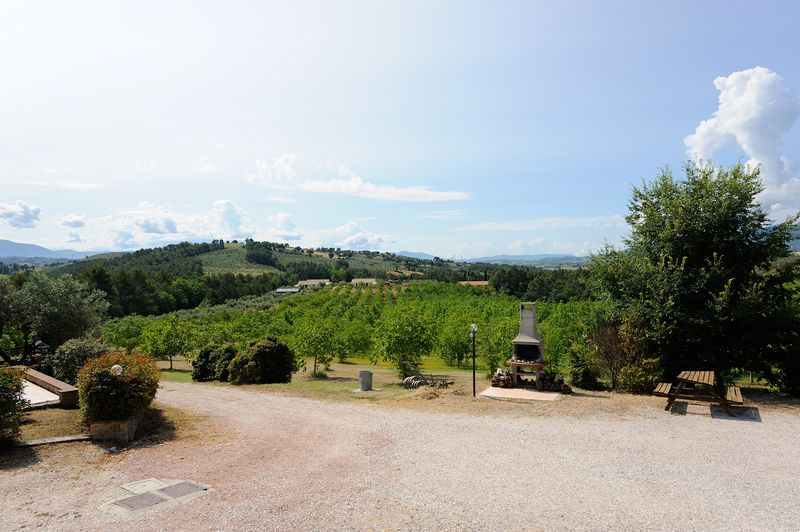 Located on the first floor, two-roomed apartment with views overlooking olive groves. 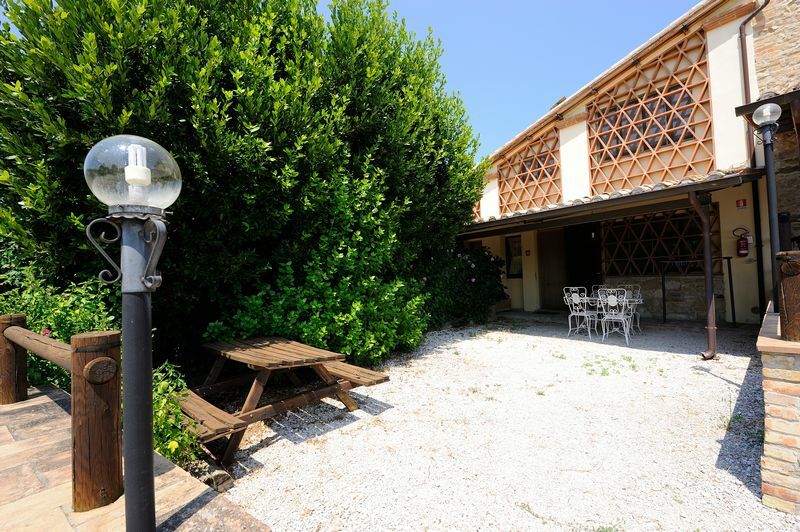 One bedroom, bathroom, spacious living room with kitchen equipped with kitchen & tableware, TV, open fireplace, private external courtyard with table, chairs and deck chairs. 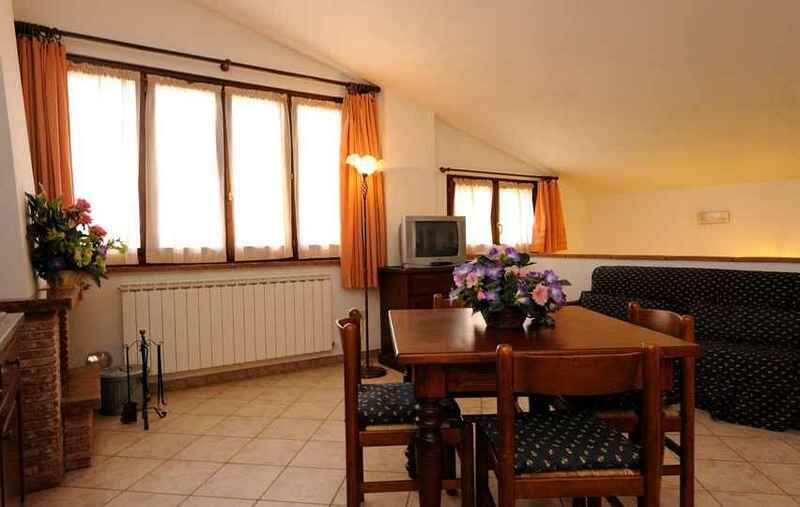 Located on the ground floor, three-roomed apartment suitable for disabled access, with panoramic view. 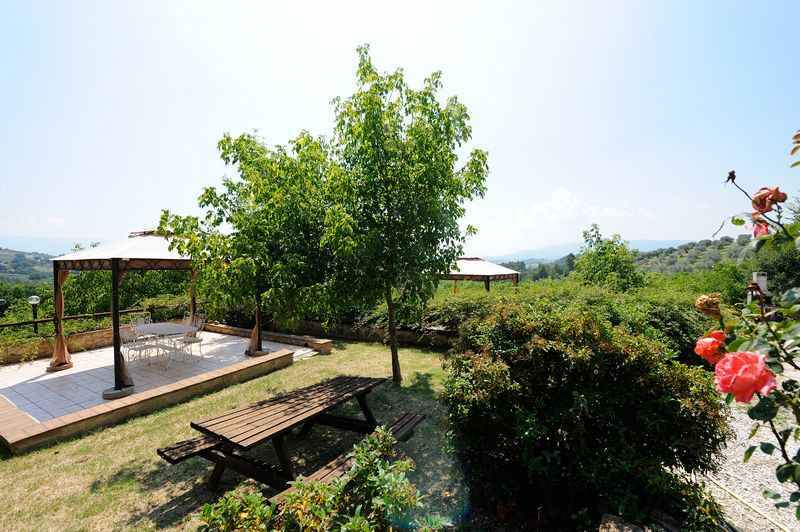 Two bedrooms, bathroom, living room with kitchen equipped with kitchen & tableware, TV, open fireplace, rustic ambience, private external courtyard with table, chairs and deck chairs. 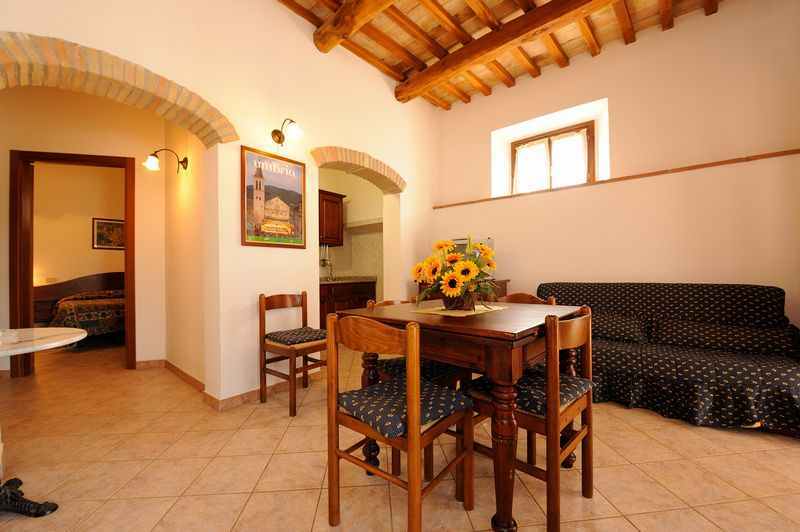 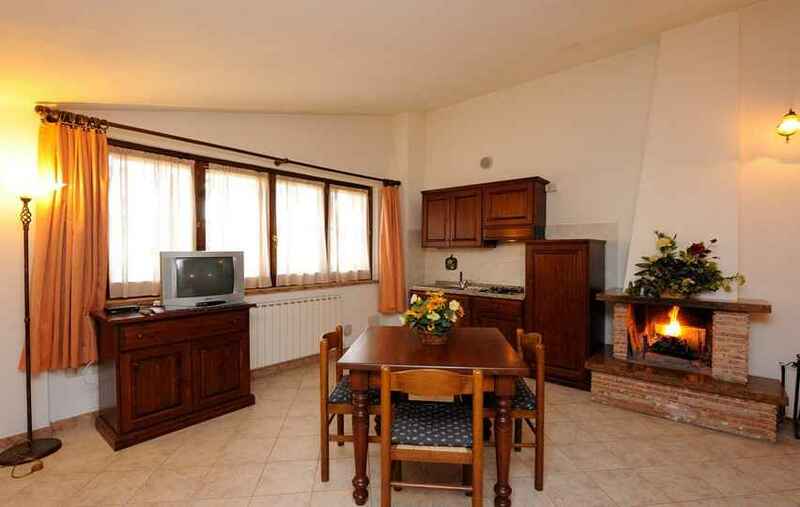 Located on the first floor, three-roomed apartment with panoramic view. 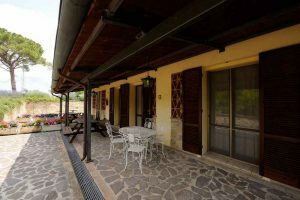 Two bedrooms, bathroom, living room with kitchen equipped with kitchen & tableware, TV, open fireplace, rustic ambience, private external courtyard with table, chairs and deck chairs. 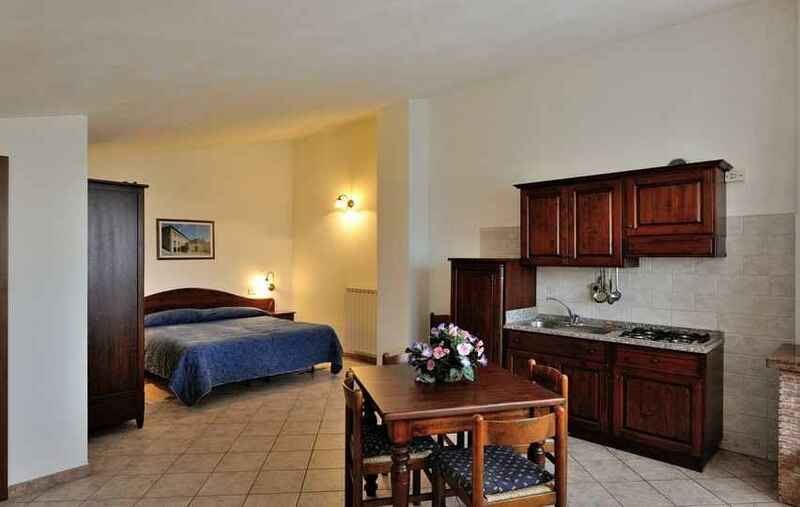 ** In all apartments there’s a sofa-bed: every added bed costs €10,00 a night per person with a minimum stay of one week. 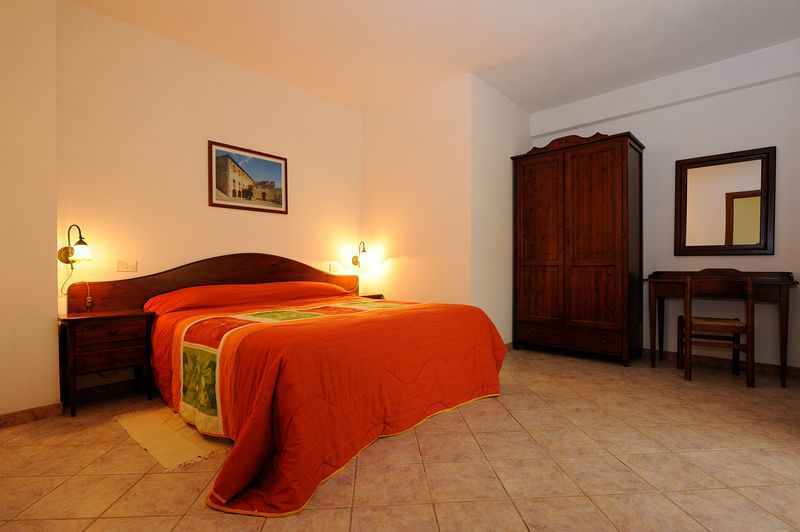 Every added bed costs €15,00 a night per person if you stay less than a week. 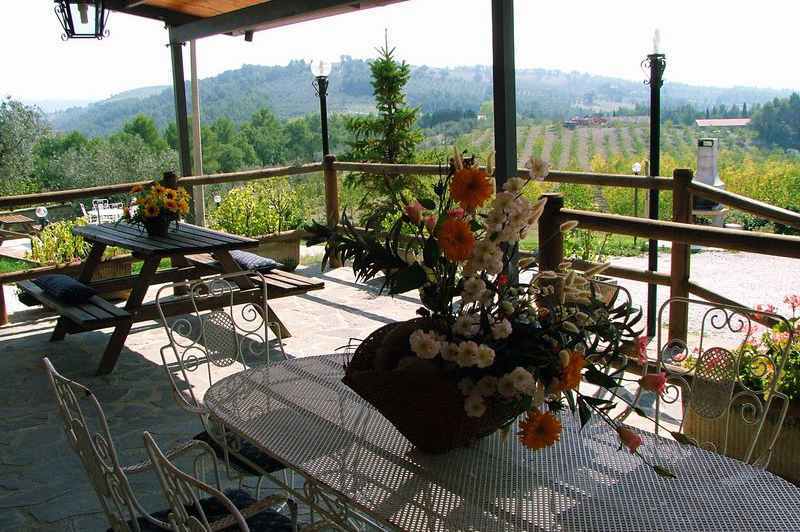 High season: from 01/07until 24/08, Easter, Christmas, New Year, holiday weekends and one night stays. 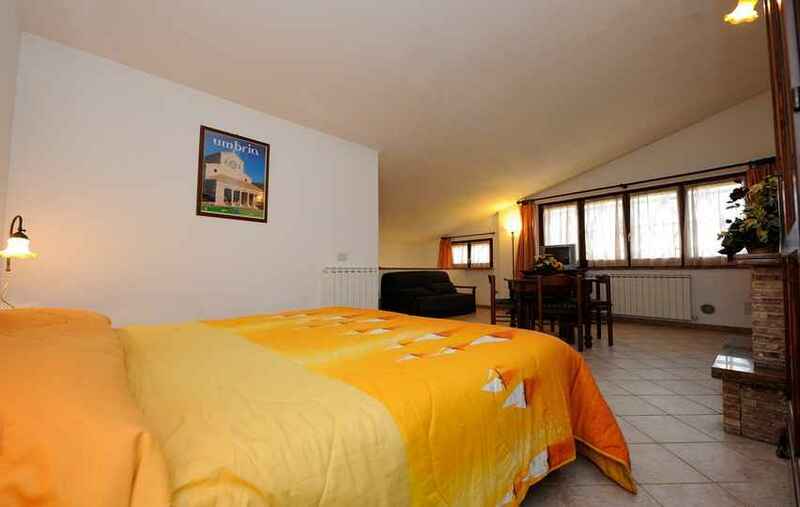 Included in the price:gas, hot water, electricity, Wi-Fi, kitchenware, towels and sheets, heating in the winter, the use of the swimming pools (from half May to late September, precise dates depend on the weather and number of guests) and the other free activities of the camping: five-a-side pitches, tennis and volleyball courts, Bowling Green, playground, fishing lake, table tennis, mini-football, archery and, animation (from the beginning of July to late August,precise dates depend on the number of guests). 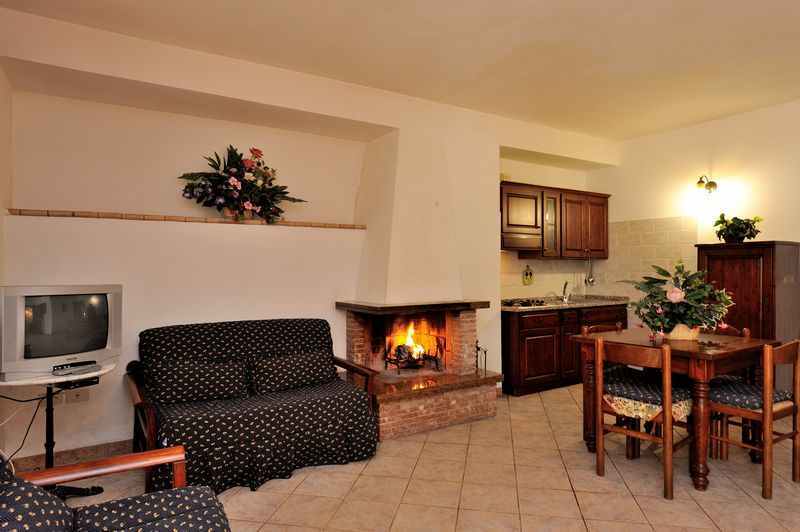 Each apartment has a private external space and a fireplace(except apartment 2) in the living room; outside there are 3 communal barbecues. 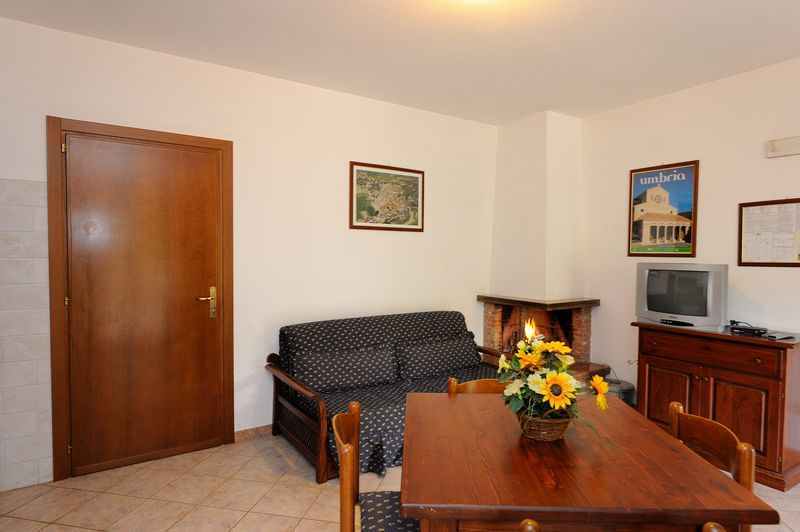 The deposit of €100,00 (cash) will be returned at the end of the stay if the apartment is in a good conditition.